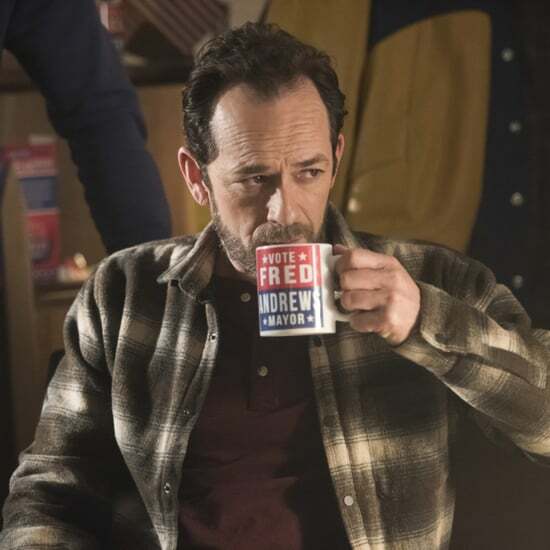 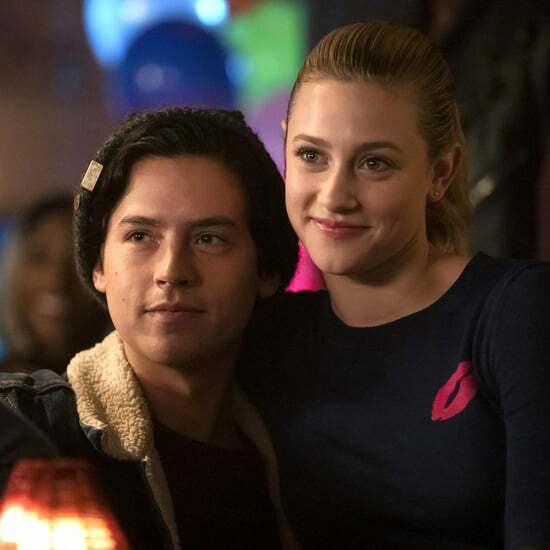 Riverdale is about to get a heavy dose of drama, literally. 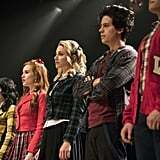 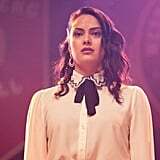 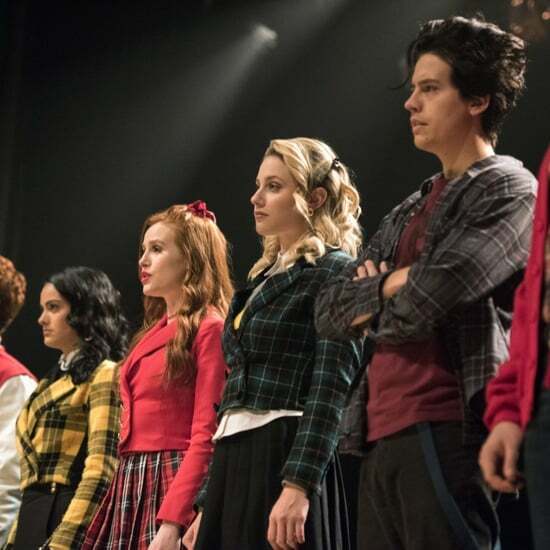 In the upcoming episode titled "Big Fun," the Riverdale High drama department will be putting on its next big production: Heathers: The Musical. 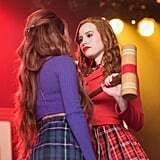 While things didn't exactly pan out for Cheryl (Madelaine Petsch) during the Carrie musical last year, this time around she's taking center stage with Veronica (Camila Mendes) and Betty (Lili Reinhart) as the infamous Heathers trio. 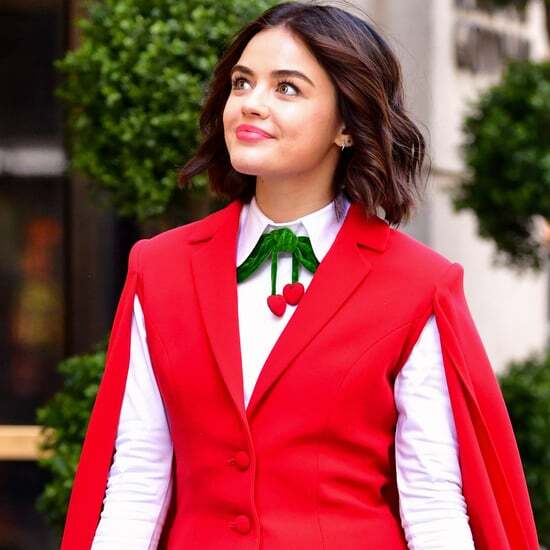 And let's just say, the costumes are spot-on! 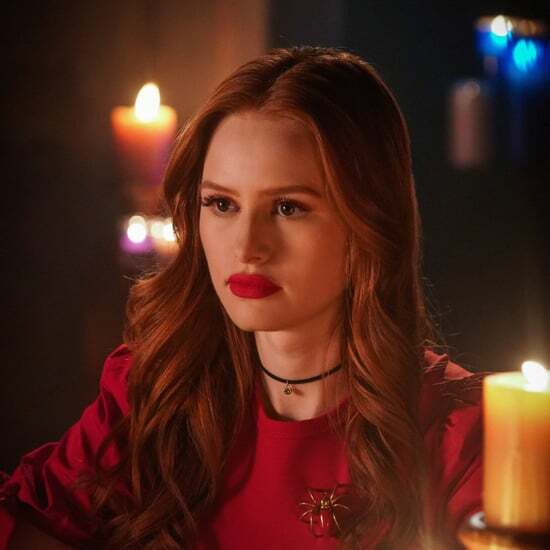 Not to mention, there seems to be some crazy tension between Cheryl and Toni (Vanessa Morgan) following their recent breakup. 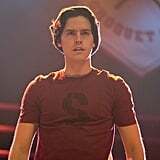 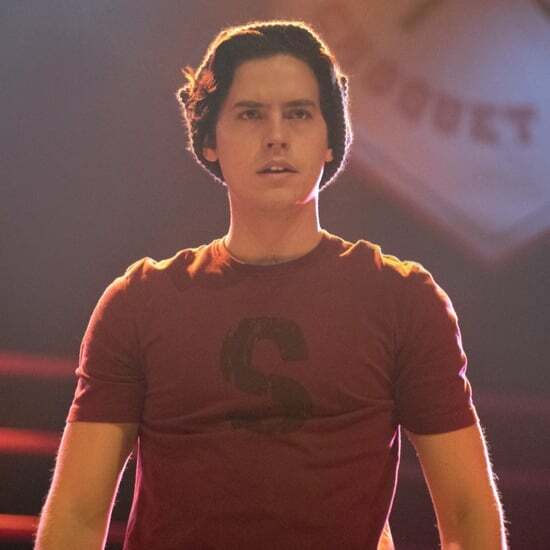 On the bright side, it looks like we'll finally get to see Jughead (Cole Sprouse) take the stage! 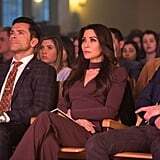 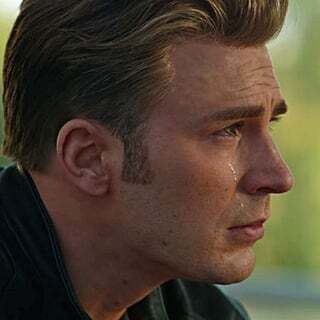 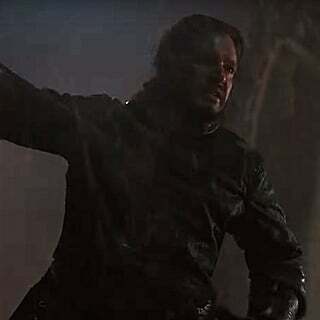 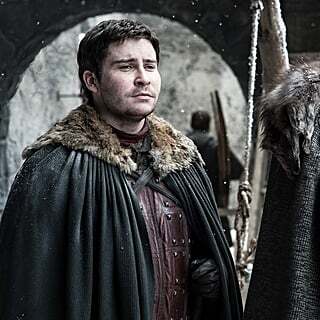 Despite not having any musical numbers last season, the actor confirmed to POPSUGAR that he would definitely be singing this time around.